Finally we are able to show you some items of our lining collection online ! 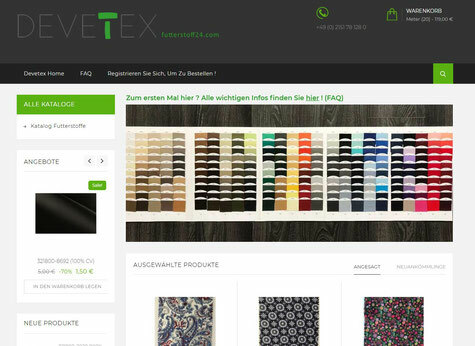 Our b2b platform www.futterstoff24.com enables you to browse through our collection and find the right lining for your application. On top of our NOS Service articles in plain, jacquard and print you will also find a huge selection of stock items priced with significant discounts. How do you like our new Logo ? We think that our new logo represents us well and don't want to miss it anymore ! 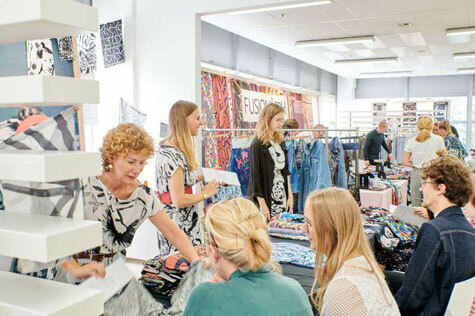 The innovative producer of sustainable Viscose fibres, Lenzing AG, has launched TENCEL LUXE, the frist sustainable viscose filament fibre with superior performance. 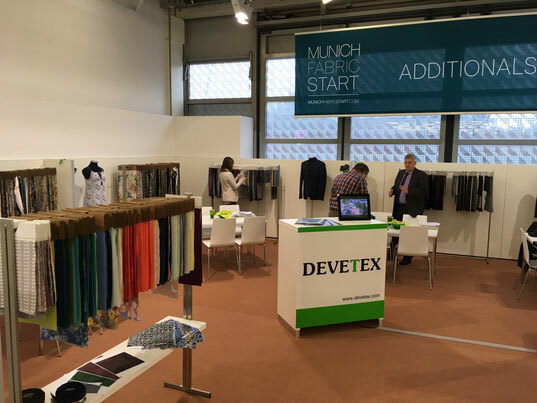 DEVETEX is one of few supply chain partners for TENCEL LUXE. With the beginning of this season, we are able to inform you about and demonstrate to you the differences to common fiscose filament fibres. Next to our affordable high Quality Basics, again, there is high emphesis on creativity and individualization. For the upcoming fairs, we are happy to have a major update to our print collection. Fresh Designs, fresh colors and, as allways, very flexible possibilities to individualize to your own requirements. 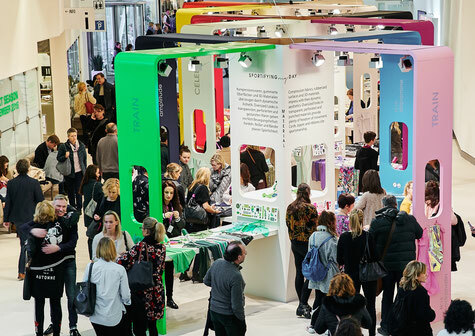 Individualization and Personalization are the key points for the fairs of this season ! Next to our sophisticated range of print linings, we are reinventing jacquard linings by 3D weaving simulation models that allow you to see live, how your individual jacquard can look like. Why should you vist us this time ? Our fashion-fabric collection is an important element in the collections of some of the most successfull fashion brands in Europe. For this season, we have again developed innovative new linings, like a viscose-filament article optimzed for digital printing, as well as special articles for pocketing and waistband, suitable for digital printing. 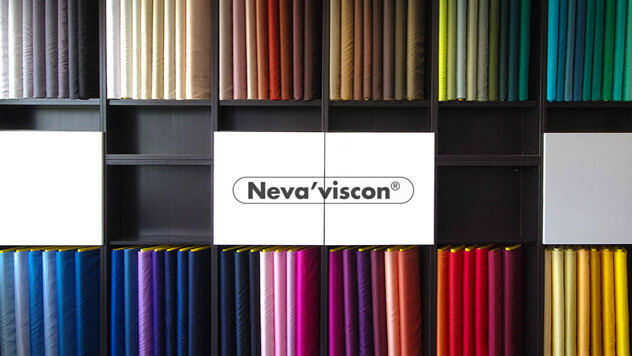 In cooperation with fibre manufacturer INVISTA, we have developed a new, innovative COOLMAX Lining article, which will allow you to upgrade your collection with the proven functionality of COOLMAX and to use the branding COOLMAX, which is well know by the consumer. Why should you vist us ? Our fashion-fabric colection is an important element in the collections of some of the most successfull fashion brands in Europe (Spain). For this season, we have developed innovative new linings, like jerseys based on natural fibres as well as recyceled fibres. 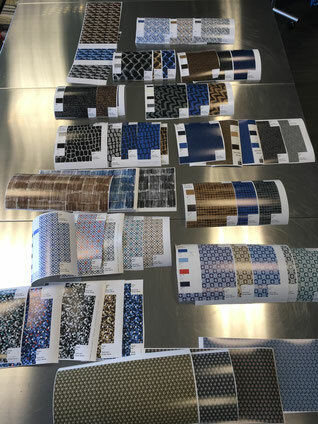 Our range and our possibilities for individual projects in printed linings are unique. 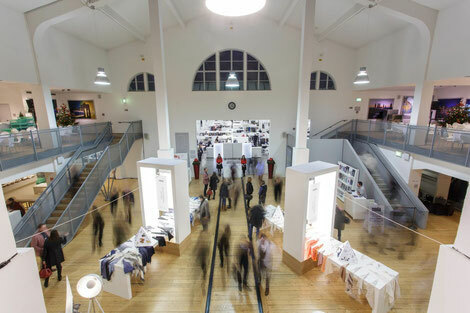 Be our guest at the VIEW Premium Selection fair in Munich and explore, what we can add to your Autum/Winter Season allready at this early point in time ! 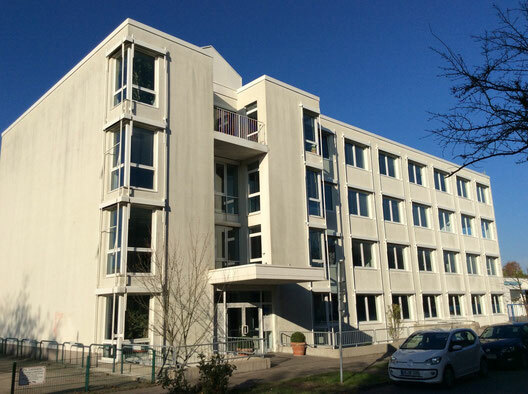 The purchase of commercial real estate, located in Weyerhofstraße / Kleinewefersstraße in Krefeld, is a Major step for the future of DEVETEX. The building, which is used by DEVETEX allready since 2010, offers approx. 6.000sqm warehouse capacity and approx. 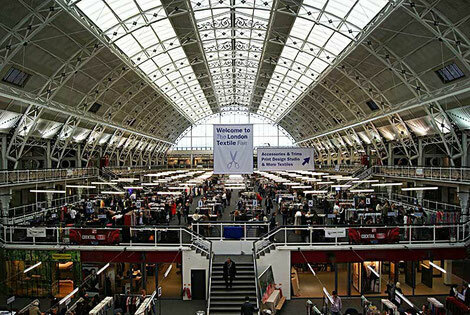 2.000sqm office space. 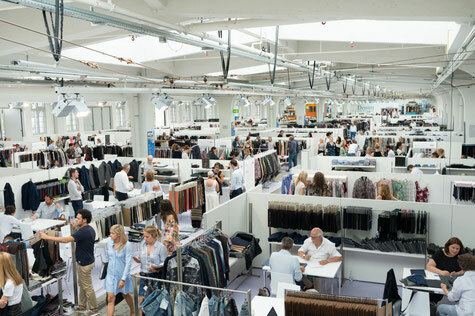 About 60% of the space is used by DEVETEX for its own activities. The remaining space is rented out and helps to fund the operations. 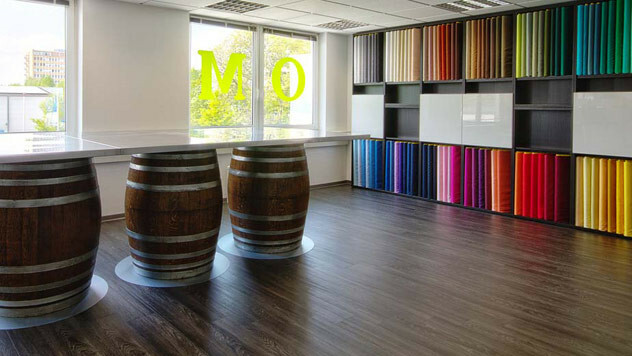 In the spirit of „Fashion for Designers“ Devetex has opened a Showroom located on our premisses in Krefeld. Customers are allways welcome to view the latetst collections in Linings and Fashion Fabrics . Samples and small production quantities can be picked up during the visit. The showroom is open by appointment.